'Kleins-painted took on the project of restoring my 1990 Klein Attitude. After sourcing the right bike for several months, I picked up a very run down, tired looking frame. I knew Jon from the famous Retrobike forum and after seeing his work on Kleins, knew that my bike would be back to its glory days. 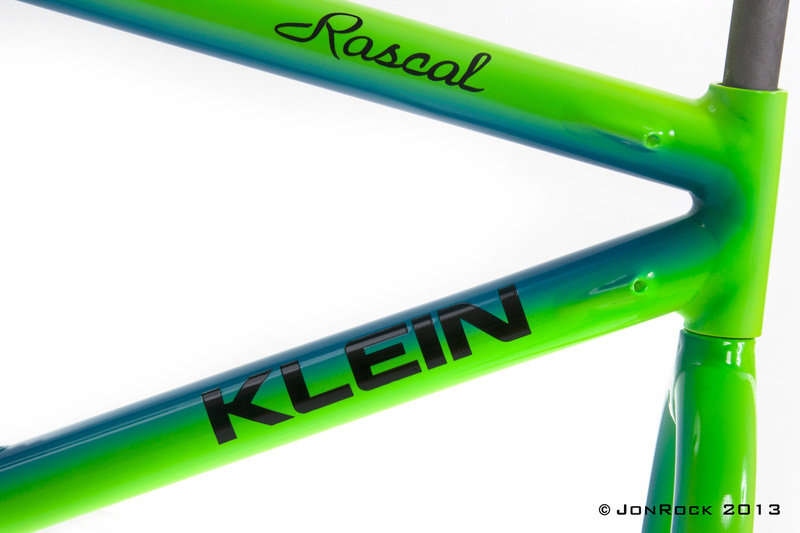 There are fewer things more iconic in the world of retrobike than Klein factory paint – from Dolomite to Nightstorm the work of the skilled painters almost overshadows the undoubted technical innovation of the framesets themselves. Forum member Jonrock has been honing his skill repainting Kleins for several years now, he stands heads and shoulders above others as being the only real option for a factory look refinish. 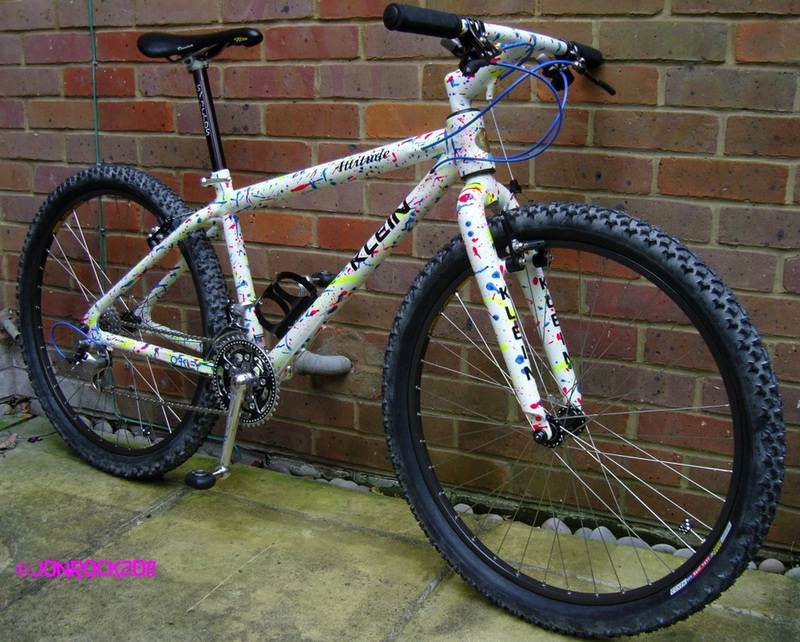 Jon has taken his hobby to the next step and started a website with full details of the services he offers, check it out here > http://www.kleinspainted.com and don’t forget to tell ‘em retrobike sent you!